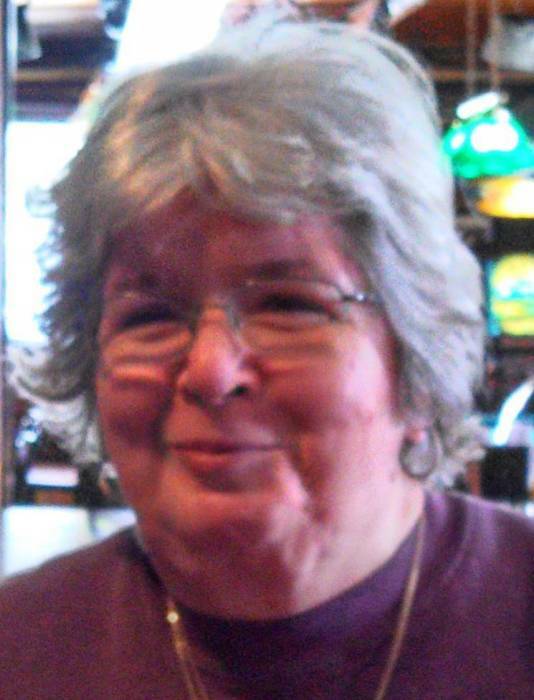 Judith (Judy) Lee Dean, 77 of Gaylord, passed away at Medilodge of Gaylord on Tuesday, April 9, 2019 from complications associated with Alzheimer’s Disease. Judy was born in Oregon on February 24, 1942 and the family moved to Alpena, Michigan in 1957. She is a graduate of Alpena High School and had attended Central Michigan University. Judy retired from Delta Dental of Michigan located in Okemos, Michigan around 2005. Judy is preceded in death by her parents, William (Bus) Bigham, Florence (Flo) Bigham; and sister, Jan Bigham, all formerly of Alpena. She is survived by her daughter, Kris Dean of Gaylord; son Greg (Tracy) Dean of South Padre Island, Texas; sister Sue (David) Peterson of Evanston, Illinois; and brother, Bruce Bigham (Lillian) of Lincoln, Michigan; seven grandchildren and six great grandchildren. Judy’s family will remember her at a private family gathering. Those who wish are asked to consider memorial contributions to the Alzheimer’s Association of Michigan at 20300 Civic Center Drive, Southfield, Michigan 48076.